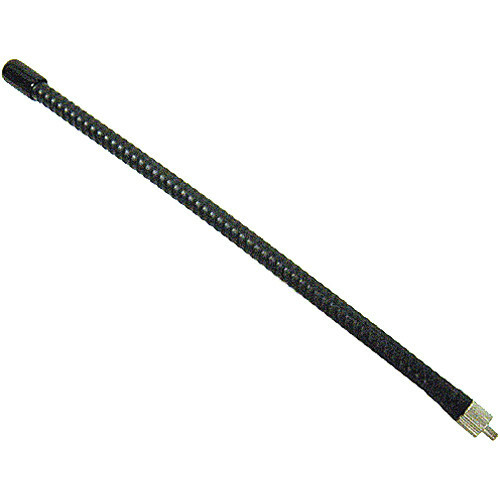 The Azden Removable Rubber Ducky Antenna is designed for use with the 111R Receiver. Hi! Can I use this antenna with a AZDEN 200 UPR receiver? I do not think this antenna will be able to connect to the 200UPR. Even if it did, I am not sure it will work. Hi there! :) Can I use this antenna with a AZDEN 200UPR dual receiver?